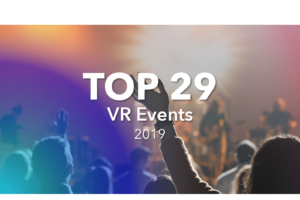 With so many AR and VR conferences globally, we are delighted to get the accolade from the team of VEER to be nominated as one of their Top 29 VR Conference to attend in 2019. 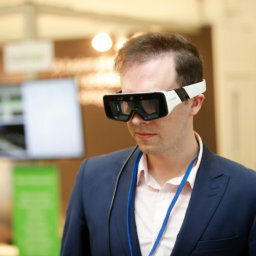 As they say, one of the strongest features of the event is its unrelenting focus on AR and VR. We only curate one event annually, so you can be sure we are bringing you the best, and most independent minds in immersive technology today.